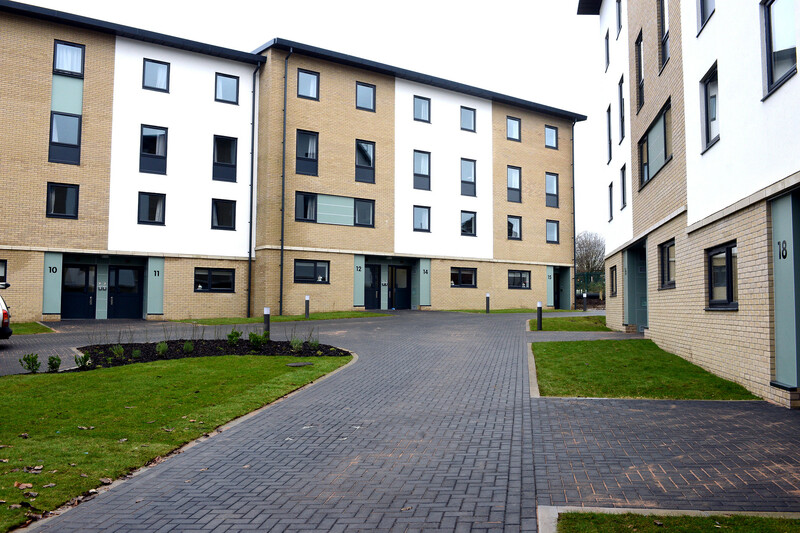 We’ve added more student accommodation on our Frenchay Campus so that more of our first-year students can live on campus if they want to. The new Wallscourt Park suite of student accommodation is now home to more than 950 students and has a selection of modern townhouses, self-contained studios and ensuite apartments. Additional facilities include a student common room, additional cycle stores, a laundry and a landscaped courtyard. The £38 million Wallscourt Park development forms part of UWE Bristol’s Campus 2020 strategic programme, which includes providing high-quality student accommodation for more than 3,600 students living on Frenchay Campus. Students looking at accommodation options can find full details on our Wallscourt Park accommodation webpage.